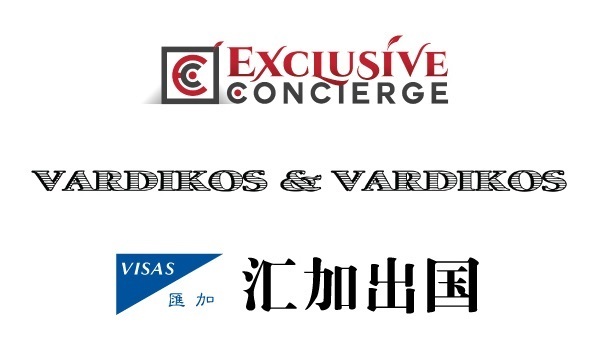 We have arranged a special hotel discount for event guests starting at a rate of 1400CNY (roughly $201) per night. The rate is only available for stays from March 16 to Marth 19. 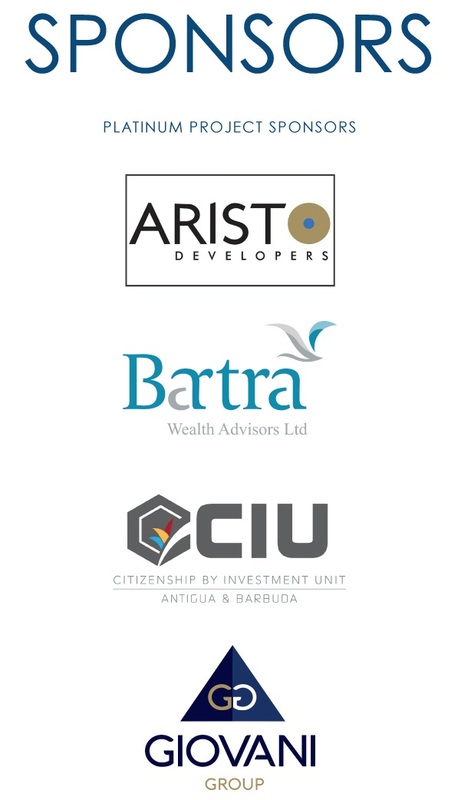 If you need to book before or after the block and the link is not allowing you to do so, please contact us directly at rebecca@eb5investors.com to arrange the reservation. 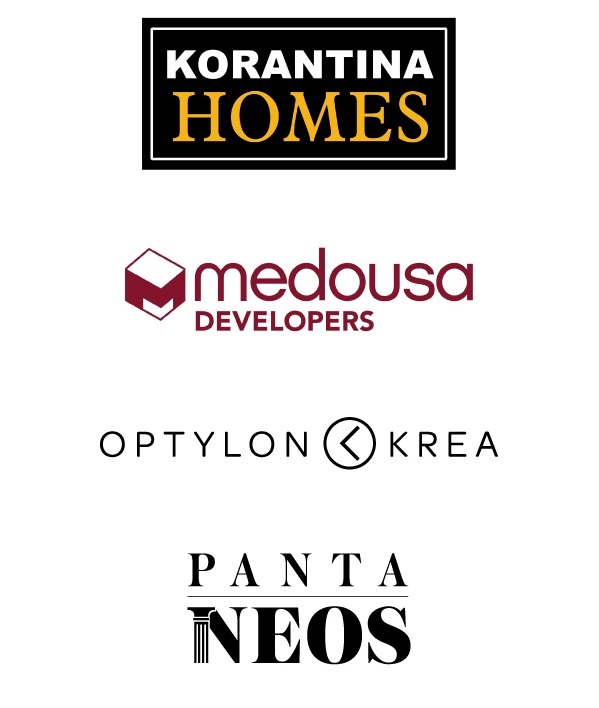 Please click here for Hotel Room Discount (Enter Code: KEBKEBA). This offer expires on Feb, 18. 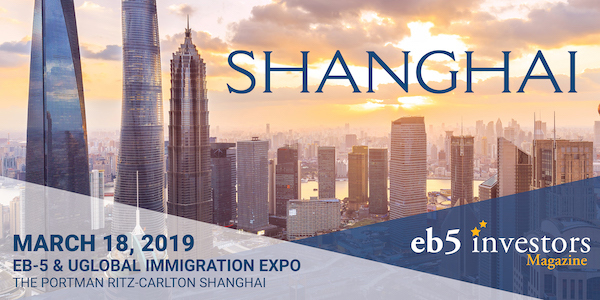 The 2019 EB-5 Immigration Expo Shanghai will offer high-quality education from industry leaders and is expected to gather global immigration professionals from programs around the world, including Australia, Cyprus, the Caribbean, Malta, Greece, New Zealand, Portugal and the United Kingdom. 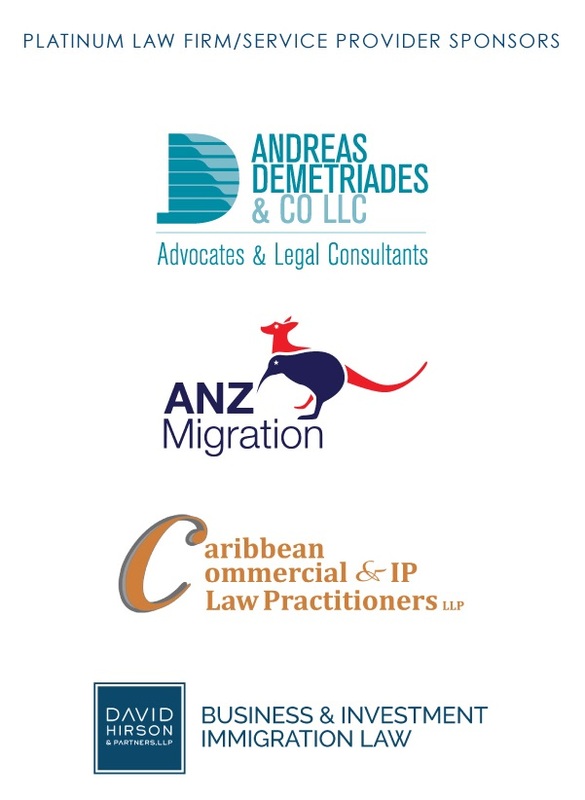 The conference will feature interactive panels moderated by experienced investment immigration professionals, as well as in-depth workshops, designed specifically for attorneys, migration agents and project developers. 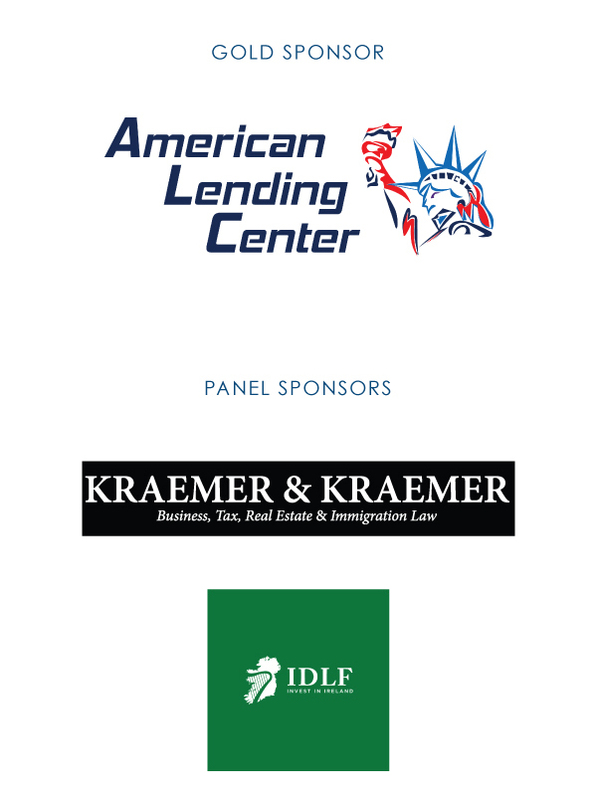 For registration information and sponsorship opportunities, email us at info@eb5investors.com.